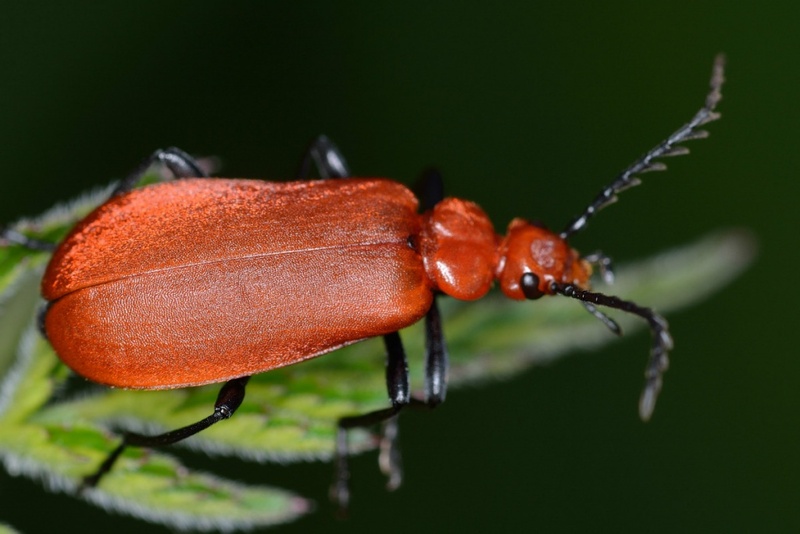 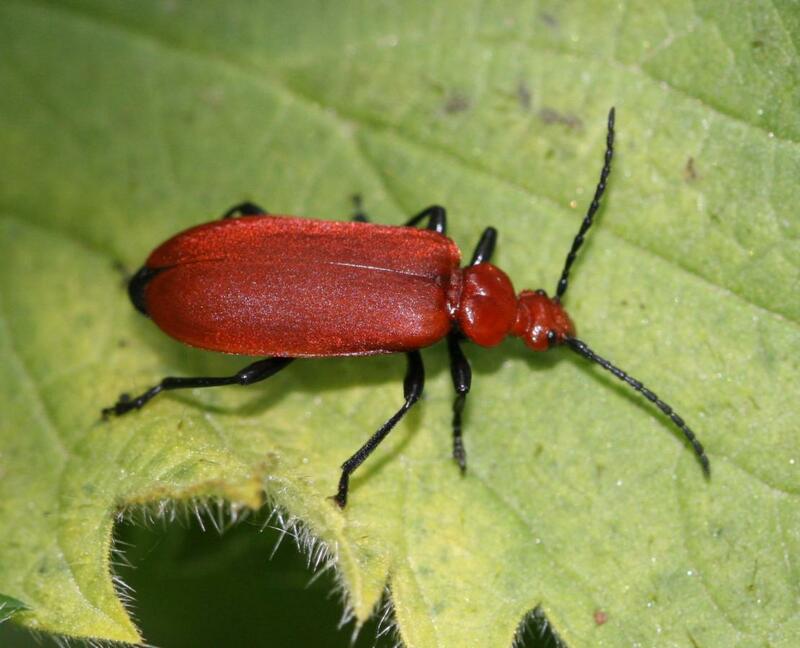 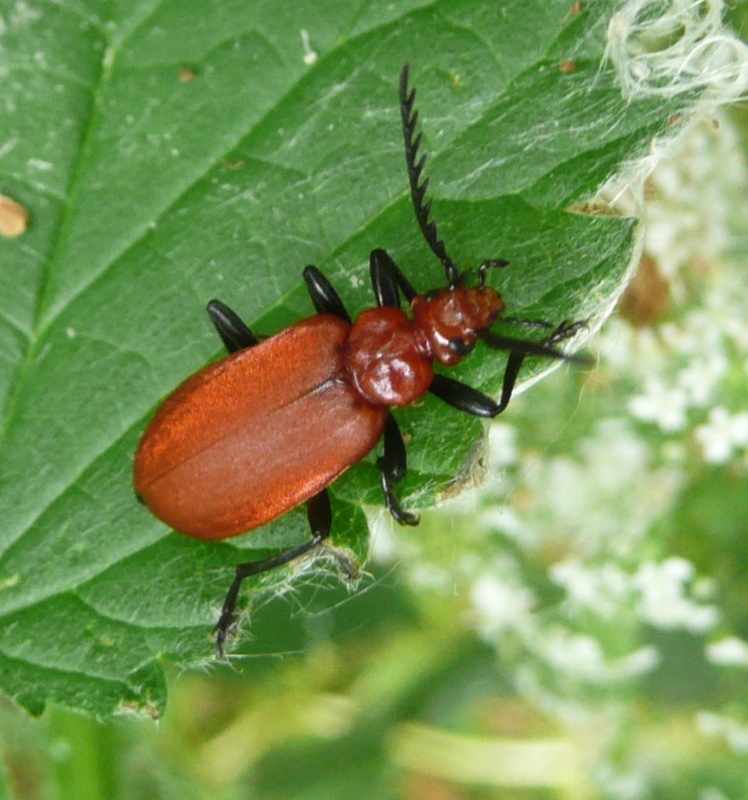 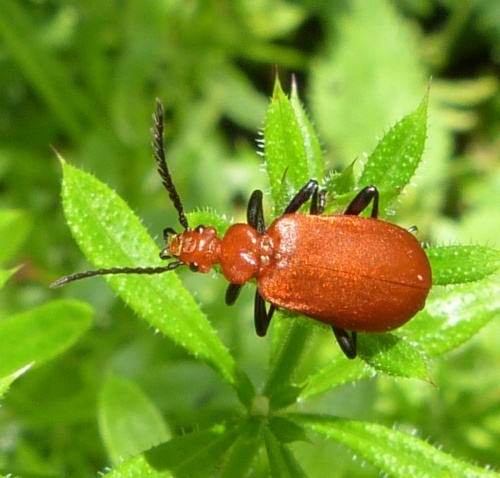 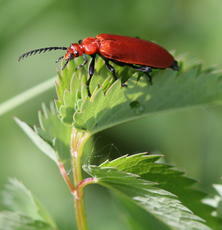 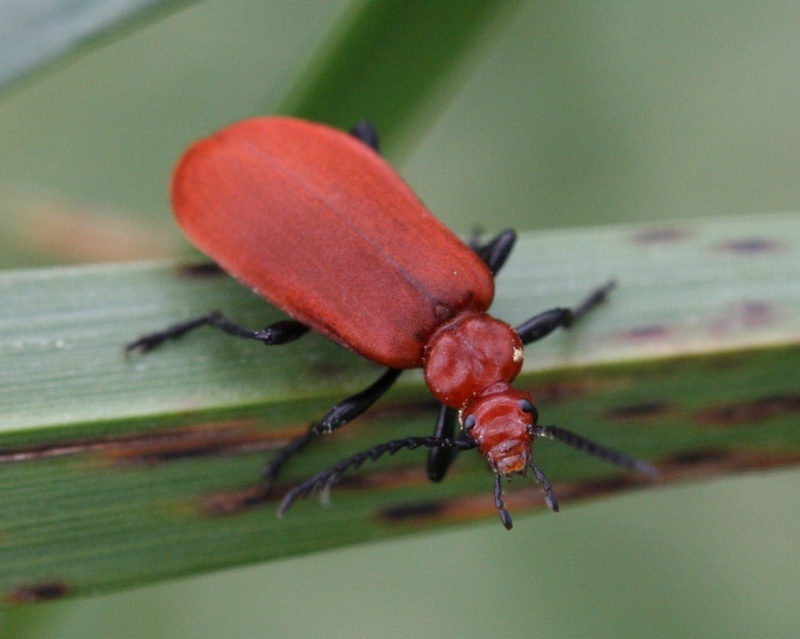 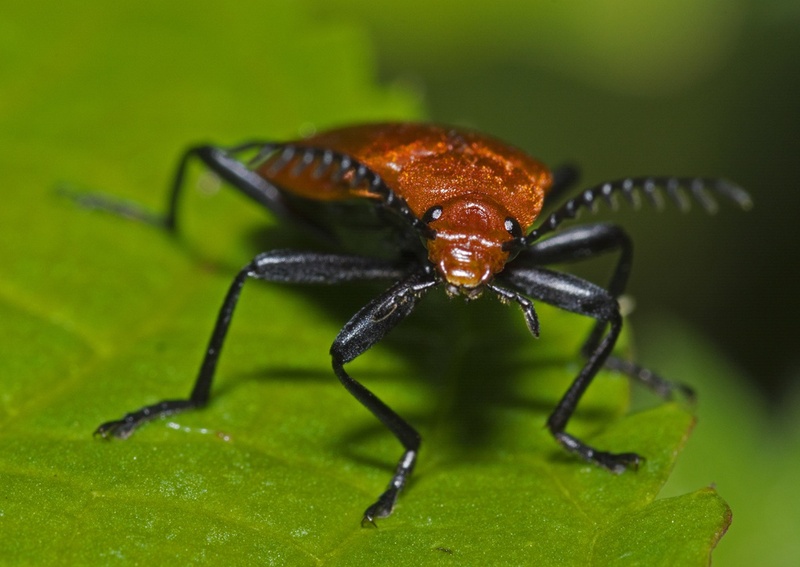 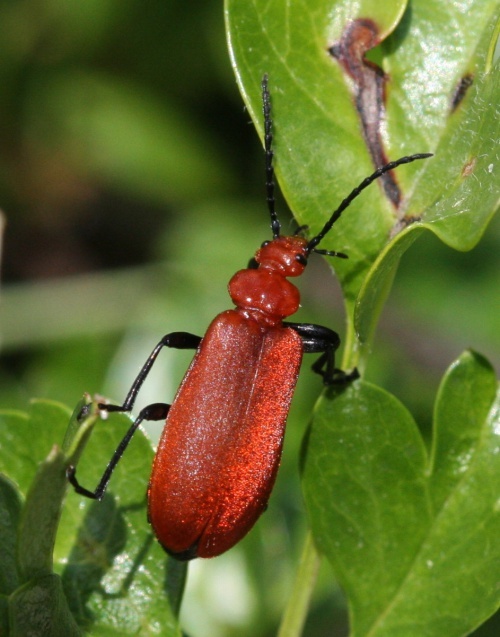 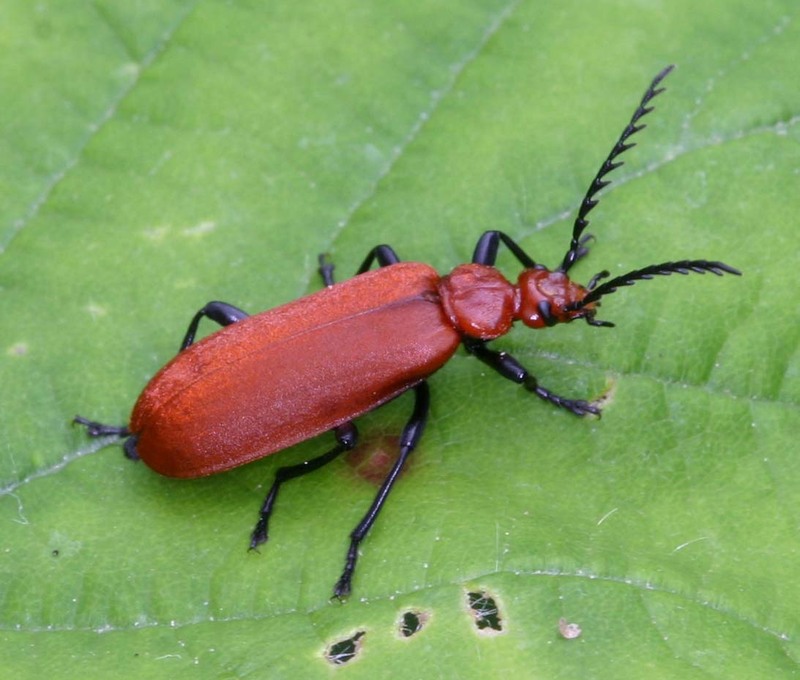 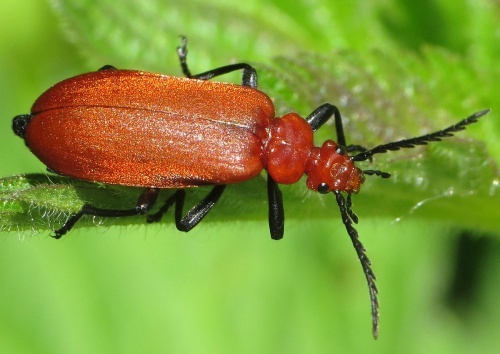 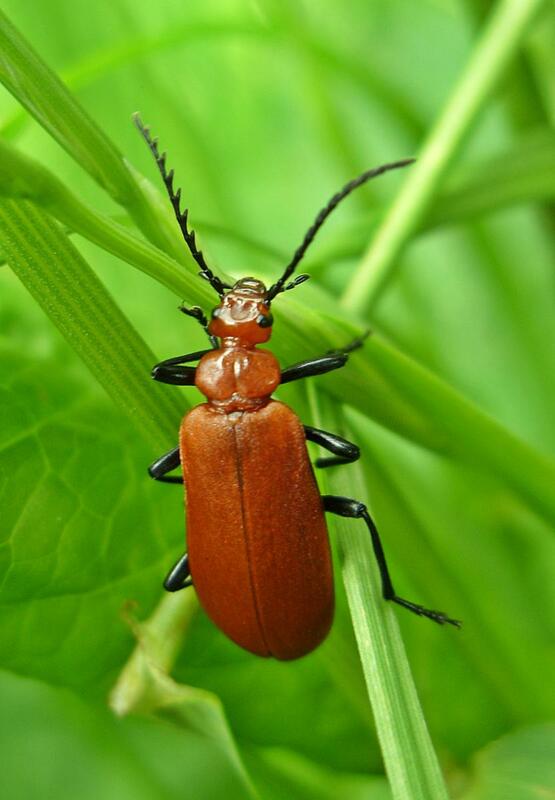 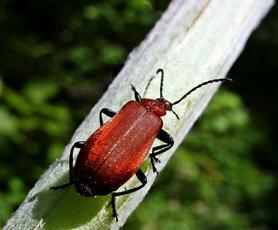 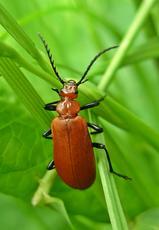 One of several Cardinal Beetles, this species has a red head to distinguish it from P. coccinea which has a black head. On flowers, trunks and stumps where it hunts other insects. Common in Leicestershire and Rutland. 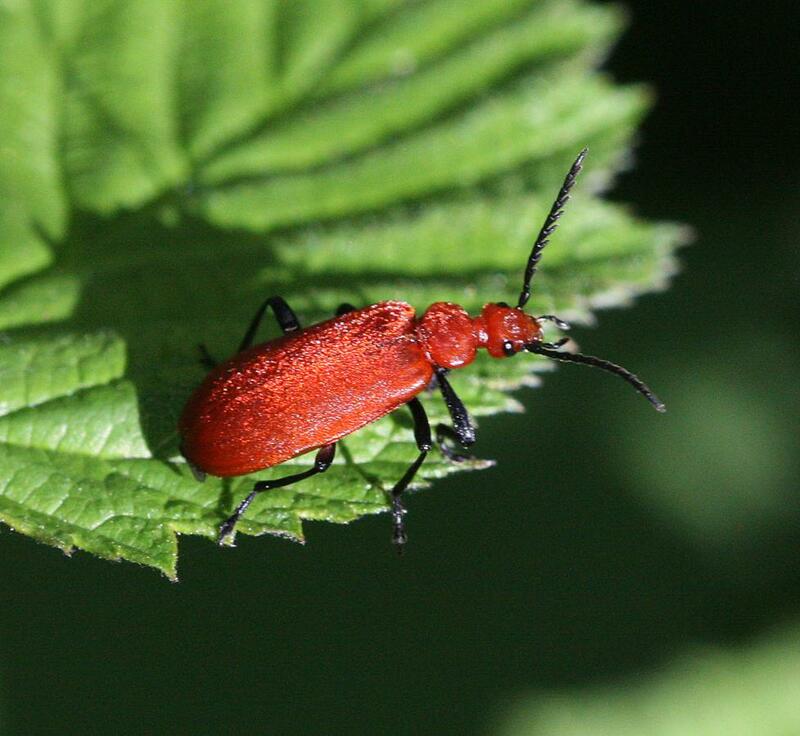 There were a total of 108 VC55 records for this species up to March 2015.